Looking for resources for your teenagers and yourselves as well? 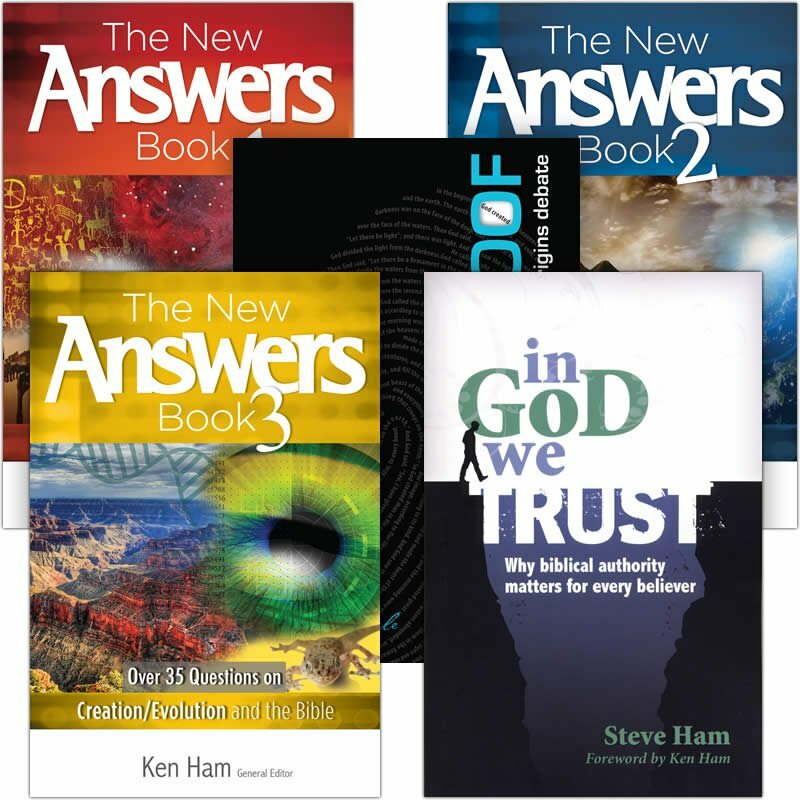 This pack contains five of our popular books, giving you a firm biblical foundation. Steve Ham gets to the heart of why biblical authority matters. A commitment to the Creator’s authority inevitably impacts virtually every aspect of our daily Christian living—family, worship, the way we do church, and even how we evangelize. Be more effective in defending scriptural authority and the truth of Genesis as literal history. Join Ken Ham and leading creation scientists and authors as they provide concise answers to some of the most baffling questions about Christianity today. There is a defense for creation that is powerful, conclusive, and has no true rebuttal. As such, it is an irrefutable argument—an “ultimate proof” of the Christian worldview. 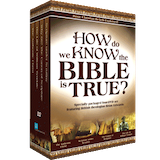 Master the extremely logical method outlined in this book and you will be able to defend Christianity against all opposition. 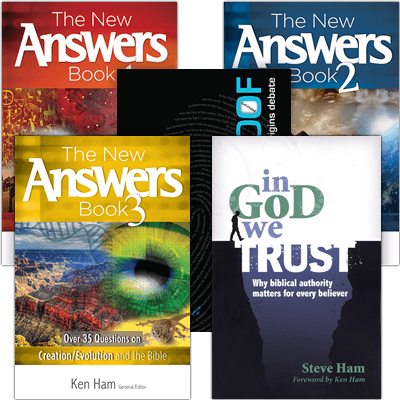 Packed with biblical answers to over 25 of the most important questions on creation/evolution and the Bible, The New Answers Book is a must-read for everyone who desires to better understand the world in which they live. This selection of books is a great mix! Focusing on racism to evangelism and death/suffering to evolution, these five books will equip you with a thorough understanding of compromise in the church and a firm foundation to stand strong in our shifting culture.